Acne is a common skin disorder among people from all walks of life. The major causes of acne are excess sweating, pollution and most significant is malnutrition. Nutrition, especially Vitamin B complex, is a key factor that has ramifications both for causes and cures. Vitamin B complex is a family of B group vitamins that are essential for maintaining healthy skin. Vitamin B complex consists of various B vitamins like Riboflavin, Thiamine, Niacin, Pantothenic acid, Pyridoxine, Biotin, Folic Acid and Cyanocobalamin. Each vitamin performs a specific function for the development and maintenance of healthy skin. Thus, Vitamin B complex and acne are linked to each other. Most common B vitamins responsible for acne are Vitamin B1, Vitamin B2, Vitamin B3, Vitamin B5 and Vitamin B6. Vitamin B1 or thiamine acts as an antioxidant to flush out toxins from the body, resulting in improved digestion and blood circulation. Improving the digestive system and blood circulation can further reduce acne. Vitamin B2 or riboflavin is effective for treating acne when taken with Vitamin A. A blend of Vitamin B2 and Vitamin A helps in maintaining and improving mucous membranes and eventually resulting in healthy skin, hair and nails. Deficiency of B2 is often associated with occurrence of acne. Vitamin B3 or niacin aids in improving blood circulation and energy production. Lack of this vitamin will hamper metabolism of fats, carbohydrate sand proteins, potentially, causing acne. Vitamin B5 or pantothenic acid plays a significant role in reducing stress and is required for normal functioning of the adrenal glands. A dose of 100 mg is recommended for individuals suffering from acne. Vitamin B6 or pyridoxine plays a vital role in the production of antibody and the proper functioning of the immune system. Deficiency of this vitamin causes acne and a dose of 100 mg is believed to reduce this skin disorder. Vitamin B for acne is like oxygen for life. The only difference is that lack of oxygen reduces life and lack of Vitamin B enhances acne. 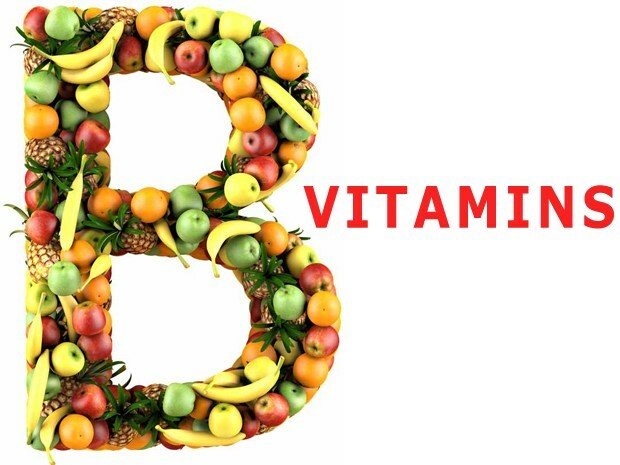 In short, all the B vitamins are significantly important for healthy skin and overall health.